Following hospitalization at UMDNJ, Mr. Johnson was admitted to Sinai Post-Acute Nursing & Rehabilitation Center for Orthopedic care. Upon his arrival to Sinai Center he had complaints of right knee pain, right shoulder and lower back pain, muscle weakness, loss of strength and could not walk. Mr. Johnson was assigned to rehab therapy where they helped him to improve his muscle tone, along with his blood flow and circulation, our team of therapists were able to help him improve his strength, muscle mass and ability to walk. After a brief stay of under 30 days of rehab, Mr. Johnson was discharged back to the community. 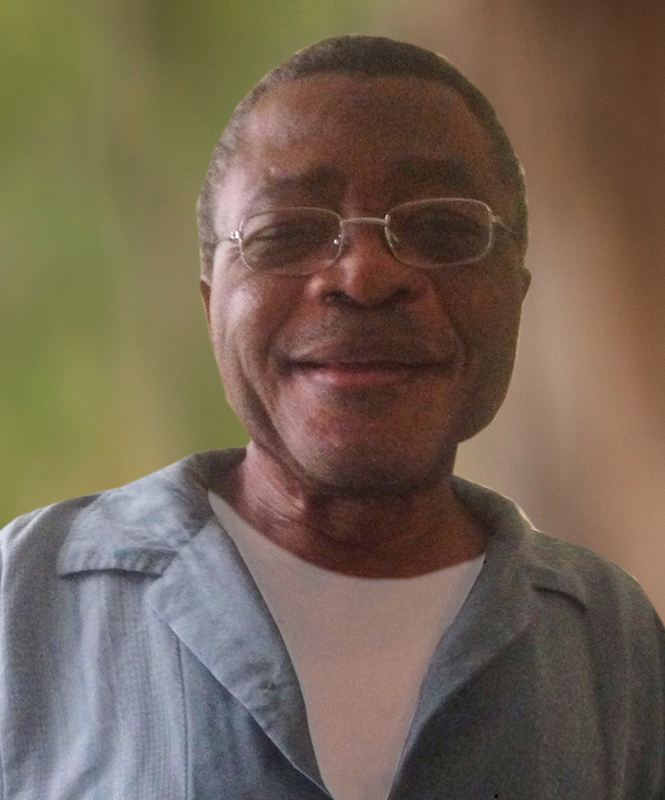 Mr. Johnson feels he has regained his strength and his ability to walk again. He feels his level of functioning before coming into Sinai has improved greatly, he is walking and is very happy. He looks forward to returning home and relaxing and going to church. His hobbies are all sports on TV and playing video games. He would specifically like to thank all the Rehabilitation Therapists, all the nurses, CNA’s and Dietary personnel. He states, “everyone was nice to him here at Sinai.” Thanks again to everyone at Sinai. 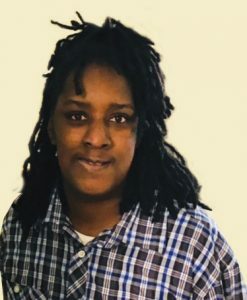 Ms. Law was admitted to Sinai Post-Acute, Nursing & Rehabilitation Center following heart surgery at Newark Beth Israel Medical Center, and was on IV antibiotics for a period of two weeks. Although she did not require physical therapy, her day consisted of program activities, walking, watching TV and participating in the normal routine of the Activities Department. 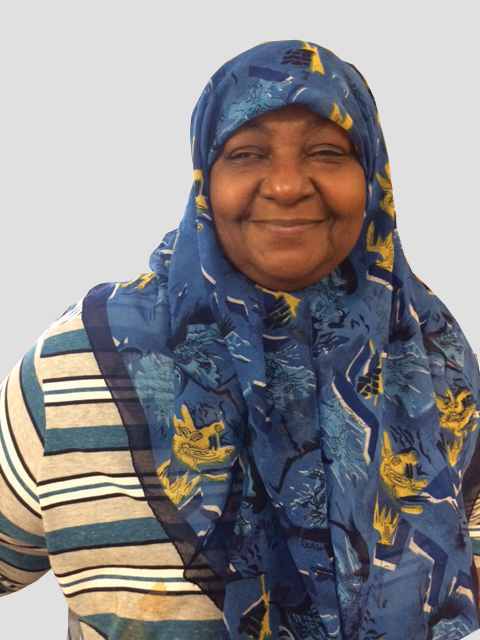 Niesha feels her goals were met at Sinai, and she can now do much more for herself. She looks forward to returning her to her family and continuing to improve on her health issues. Her hobbies are sports, reading and testing new software items. Following hospitalization at Jersey City Medical Center, Mr. Luna was admitted to Sinai Post-Acute Nursing & Rehabilitation Center for rehabilitation therapy. Having recently undergone foot surgery with the removal of some of his toes, he couldn’t walk without losing his balance. Sinai’s expert team of therapists were able to help him regain his blood flow, circulation and balance, and in a short time he was able to put his foot flat and ambulate on his own. After less than 60 days Mr. Luna was ready to return home having regained his strength and walking ability. He looks forward exercising and taking care of his personal business, along with watching TV. After less than 2 months of rehab, Mr. Murray was discharged with his level of functioning restored. He is happy and walking, and can now make his own decisions about his life. He is excited to return home where he can once again enjoy his favorite activities – playing chess and exercising. Mr. Shen was admitted to Sinai Post-Acute, Nursing & Rehabilitation Center following abdominal surgery at Saint Michael’s Medical Center. He arrived with muscle weakness, loss of strength and difficulty keeping his balance and walking. After working hard in his daily therapy session with our rehabilitation team, he regained his strength and was fully prepared to return home . . . & to the electronics he enjoys working with. 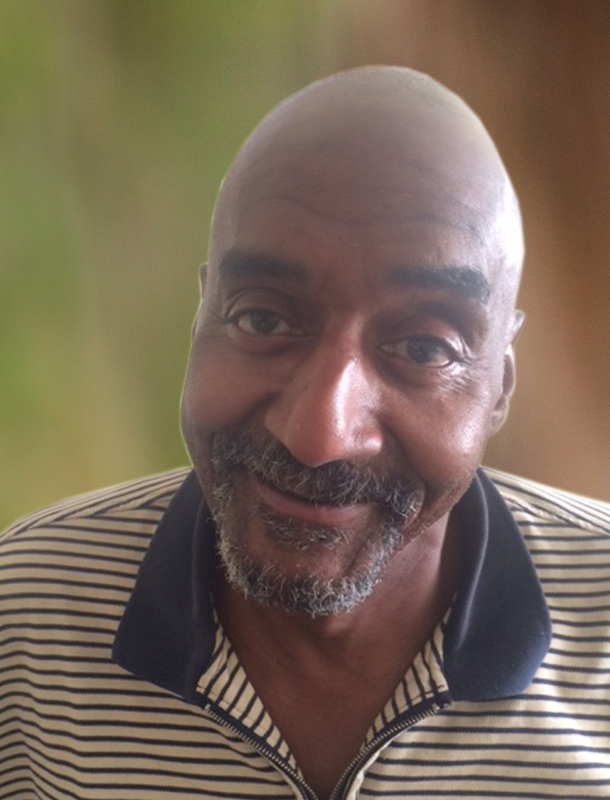 Mr. Murray was admitted to Sinai Post-Acute, Nursing & Rehabilitation Center from East Orange General Hospital. Unable to walk, he was assigned to daily rehab therapy. Our team of therapists utilized state-of-the-art equipment to help him improve his strength and restore his ability to walk. 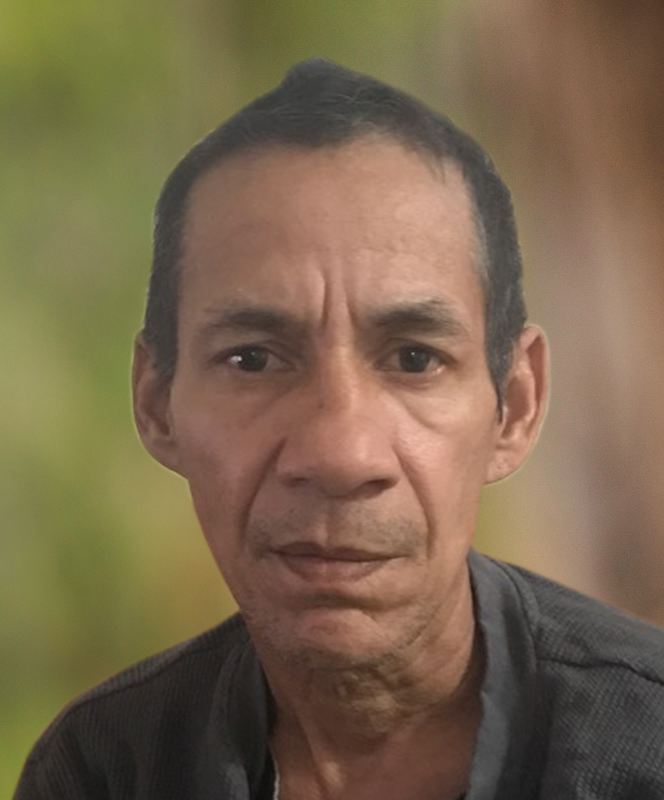 Following hospitalization at Saint Michael’s Medical Center, Mr. Jose Rosario was admitted to the Hispanic Unit at Sinai Post-Acute, Nursing & Rehabilitation Center. Upon his arrival, he suffered from instability while walking and a leg wound. Our therapy team created a plan of care to address his balance, muscle weakness, and walking difficulties, and our wound care specialists focused on healing his wound. After 90 plus days of rehab, Mr. Rosario met all his rehab goals and was ready to be discharged. He offers his heartfelt thanks to all the staff members who helped get him back on his feet, and is especially grateful to Ms. Jackie, Ms. Martin, Brenda and Vivian, who were all very special to him. Following hospitalization at St. Michael’s Medical Center, Ms. Shepard was admitted to Sinai Post-Acute, Nursing & Rehabilitation Center for orthopedic aftercare. Upon her arrival to Sinai Center she had muscle weakness, loss of strength and difficulty walking. 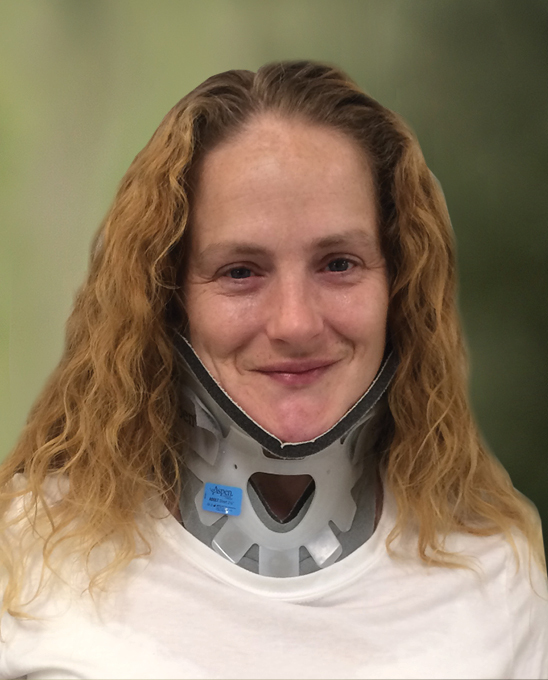 Our therapists helped her regain her strength, along with her walking ability. After 14 days of rehab Ms. Shepard was ready to be discharged. Excited to return home, she anticipates keeping busy with her favorite leisure activities – taking her daily strolls and reading books. Mr. Carlos Bynoe was hospitalized at University Medical Center following a car collision that resulted in a foot injury and cellulitis of his right leg. He chose to continue his recovery at Sinai Post Acute, Nursing and Rehab, noted for our outstanding Physical Therapy and Wound Care programs. When he first arrived, Mr. Bynoe had difficulty standing, Today he has regained his physical functionality & independence. He is grateful to Ms. Shirley Arrington in recreation and his nurse aide Donna Bolton for keeping him busy and providing good care. Following spinal and cervical fusion surgery at UMDNJ, Mr. Ogwu was admitted to Sinai Post-Acute, Nursing & Rehabilitation Center with difficulty walking and muscle weakness. Using our state-of-the-art rehab equipment to improve his muscle tone and help his blood circulation, our team of therapists were able to help him improve his strength, muscle mass and ability to walk. After 30 plus days of rehab, Mr. Ogwu successfully achieved his rehab goals and was ready to be discharged. He looks forward to returning home and working on his computer. After a hard fall when getting off the bus landed Ms. Dixon in Christ Hospital, she chose to recover at Sinai Post-Acute, Nursing & Rehab Center. Highly motivated to get better quickly, she worked hard with our therapists to regain her strength. Ms. Dixon came into Sinai using a walker and was ready to be discharged home walking independently in under 20 days. She’s looking forward to returning to family and friends in her community. Following hospitalization at UMDNJ Hospital, Mr. Bright was admitted to Sinai Post-Acute, Nursing & Rehabilitation Center for orthopedic rehabilitation and pain management. He was assigned daily therapy using our state-of-the-art rehab equipment to strengthen his muscle tone and improve his ambulation. After a brief stay of under 30 days of rehab, Mr. Bright was ready to be discharged to the community – having regained his strength and his walking ability, and with his pain greatly improved. Mr. Edwards was admitted to Sinai Post-Acute, Nursing & Rehabilitation Center for orthopedic aftercare following surgical amputation to his foot at Saint Michael’s Medical Center. Upon his arrival, he was in terrible pain and suffered from gangrene, malnutrition and muscle atrophy. Sinai’s expert rehab team worked with him to improve his strength, muscle mass and ability to walk. After 90 days plus of rehab, Mr. Edwards was ready to be discharged. Ms. Jackson was admitted to Sinai Post-Acute, Nursing & Rehabilitation Center after hospitalization at Clara Maass Medical Center for Chronic Obstructive Pulmonary Disease and removal of cataracts in both eyes. Upon her arrival she had very poor vision, and difficulty breathing and walking. 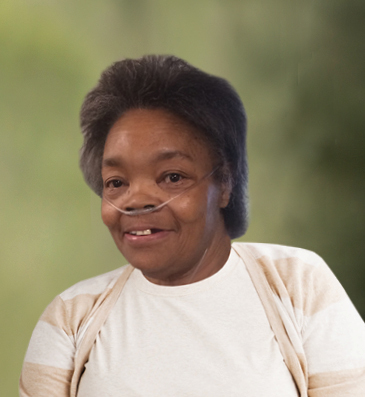 Under the expert care of our therapists, Ms. Jackson’s breathing improved – and her eyes were healing daily. 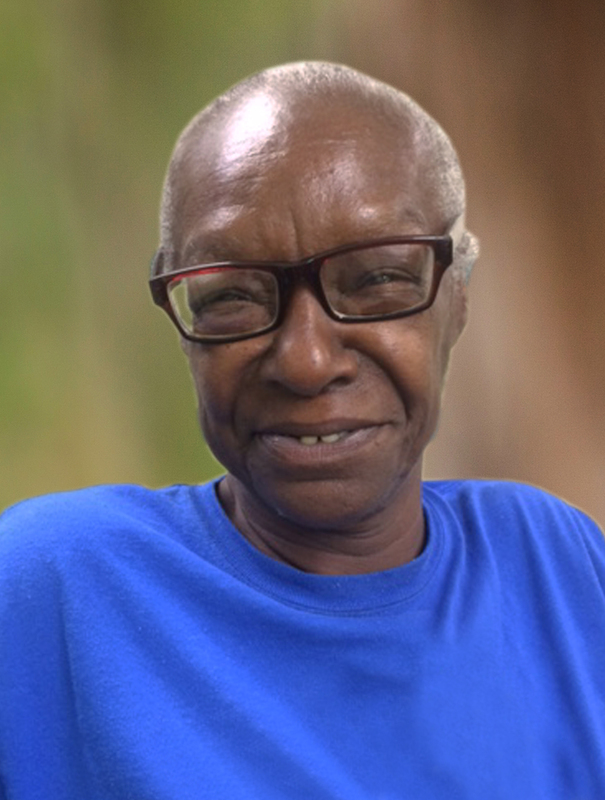 After 200+ days of rehab and dedicated nursing care, Ms. Jackson was discharged, excited to return to home cooked meals from her kitchen and her own bed. 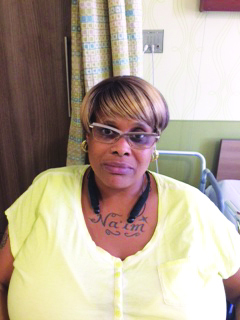 Following spinal surgery at Newark Beth Israel Hospital, Ms. Tina Knox chose to recover at Sinai Post-Acute, Nursing & Rehabilitation Center. She was admitted with muscle weakness, loss of strength and difficulty walking. Using the state-of-the-art rehab equipment that improved her muscle tone and helped her blood flow and circulation, Our team of therapists customized an orthopedic rehabilitation regimen to improve her strength, muscle mass and ability to walk. After 30 plus days of rehab, Ms. Knox returned home to her beloved family & friends having regained her strength & physical functionality. 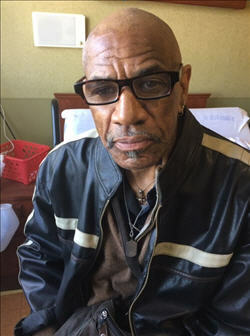 Following hospitalization at Newark Beth Israel Medical Center, Mr. Darryle Clark was admitted to Sinai Post-Acute, Nursing & Rehabilitation Center for Orthopedic aftercare. Upon his arrival to Sinai Center he had muscle atrophy and was in pain. Our team of therapists used state-of-the-art rehab equipment to improve his muscle tone and help his blood flow and circulation. After 30 days of rehab, Mr. Clark was discharged having regained his strength. He is excited to be back home, relaxing, and cooking! Following hospitalization at Clara Maas Medical Center, Mr. Claudio Orlando was admitted to Sinai Post-Acute, Nursing & Rehabilitation Center with cellulitis, muscle weakness, and difficulty walking. After 30 days of Rehab, Mr. Orlando was happy that his therapy goals were met and he was discharged, having regained his strength and ability to walk. He looks forward to returning home – sleeping in his own bed and soaking in his hot tub. Mr. Cherry was admitted to Sinai Post-Acute, Nursing & Rehabilitation Center for Orthopedic Rehab following hospitalization at UMDNJ. An amputee, he arrived at Sinai Center with muscle weakness and difficulty wearing his prosthesis. Our expert therapists helped him improve the use of his prosthesis and build his muscle mass utilizing the latest technology and rehab equipment. After 20 days of rehab, Mr. Cherry was discharged – having regained 80% of his strength and with improved walking ability. Ms. Patricia Auld was admitted to Sinai Post-Acute, Nursing & Rehabilitation Center with Type 2 Diabetes and recovering from a recent fall. She was very weak upon arrival, and had difficulty walking and lifting her arms. With our expert therapists at her side, she made tremendous strides in rehabilitation. Her strength & walking ability improved, and she was able to lift her arms comfortably once again. Within 20 days Ms. Auld returned home – and went back to work! 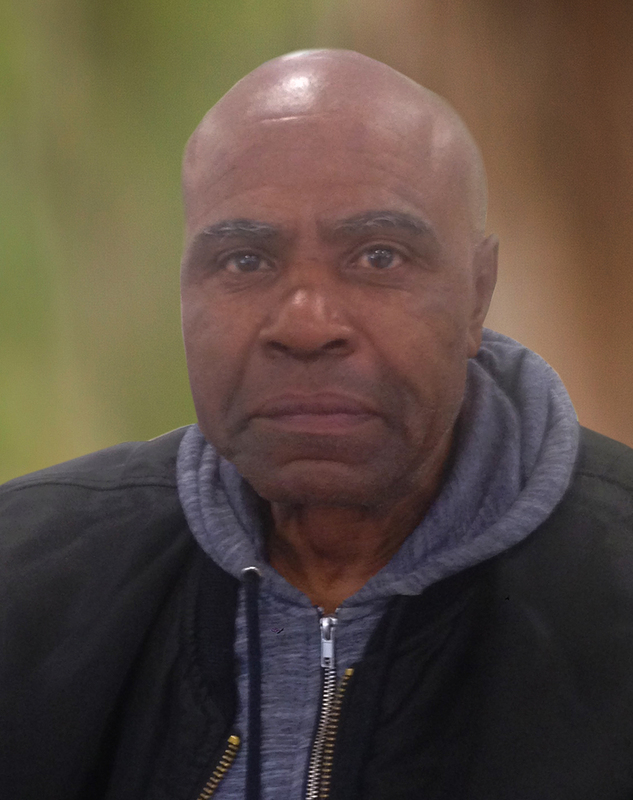 Mr. James Johnson was admitted to Sinai Post-Acute, Nursing & Rehabilitation Center for orthopedic rehabilitation following surgical amputation of his leg at UMDNJ. Our therapists, well-trained in helping amputees walk again, crafted a personalized rehab regimen to help Mr. Johnson overcome his mobility challenge. With their expert guidance and support, he has regained his strength and his walking ability has greatly improved. Mr. Johnson gives thanks to all his nurses and a special thank you to his nurse Bibi and Jewel the concierge. 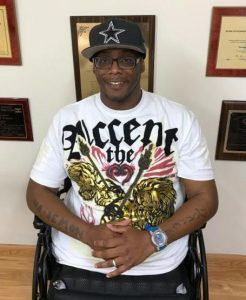 Following hospitalization at Jersey City Medical Center, Mr. Tyrone Stewart was admitted to Sinai Post-Acute, Nursing & Rehabilitation Center for IV Antibiotic Therapy and Rehabilitation due to a toe amputation. Upon his arrival to Sinai Center he couldn’t walk without losing his balance and falling. Using state-of-the-art rehab equipment that aided his balance and helped his blood flow and circulation, our expert team of therapists were able to help him move around and walk better. 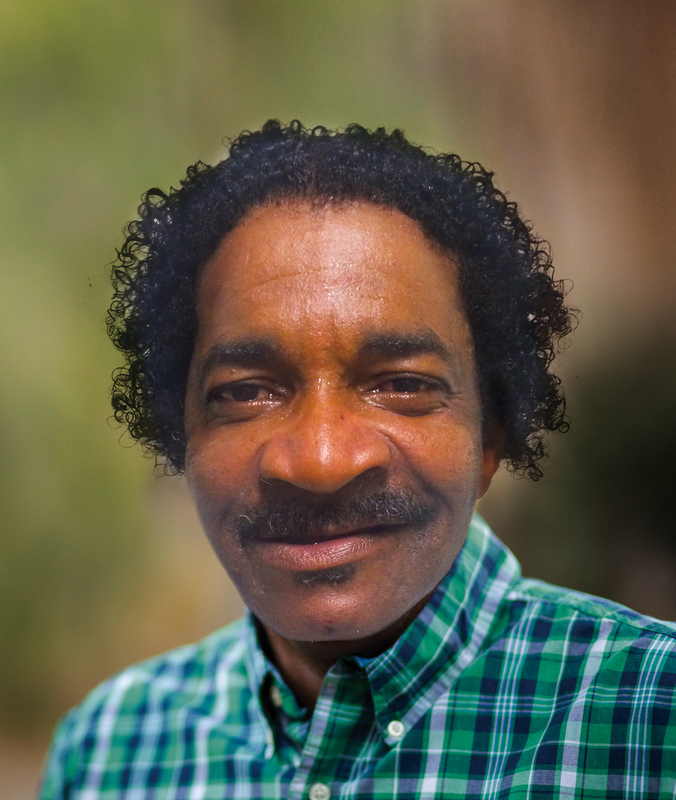 After 20 days of rehab, Mr. Stewart was discharged back to the community having regained his strength. He looks forward to relaxing at home and being able to cook once again. Ruth came to Sinai Post-Acute, Nursing & Rehabilitation Center to recover from her hip replacement surgery at University Hospital. Upon admission she had difficulty walking, but her therapy regimen at Sinai Center gave her the ambition and motivation to get up and keep going. Ruth could not stop praising Ms. Jackie Allen and Stephanie Cox for the wonderful care they provided her. She was able to be discharged home to the community after 20 days of rehab and looks forward to visiting Atlantic City in the near future. 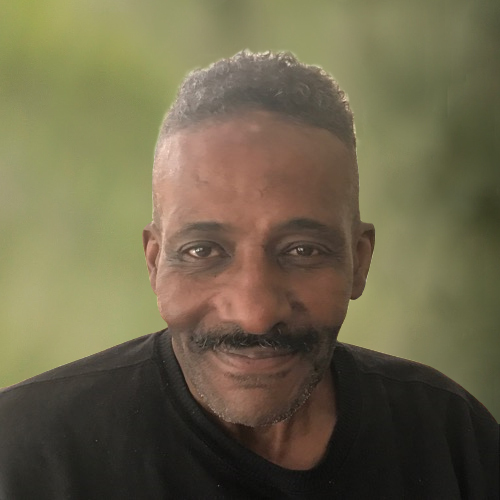 Following a hospitalization at St. Michaels Medical Center, Mr. Anthony Sherrod was admitted to Sinai Post-Acute, Nursing and Rehab Center for IV antibiotics and rehabilitation due to difficulty walking. When he arrived, his legs were very weak and his balance was off. 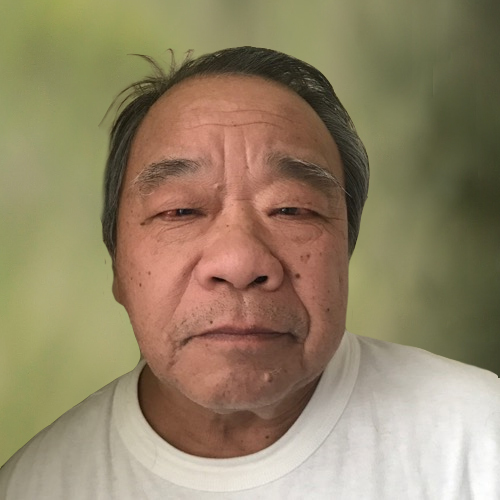 Even while going out to dialysis three times a week, he was able to participate regularly in our therapy program and was discharged back to the community in under 30 days. 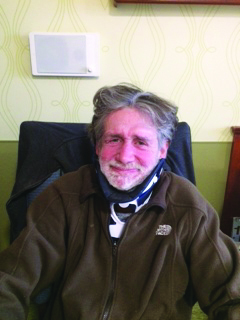 Mr. Kevin Doud suffered a fall in the community that caused an injury to his cervical spinal cord. He was admitted to Sinai Post-Acute, Nursing & Rehabilitation Center following hospitalization at University Hospital. Upon his arrival, Mr. Doud was in a lot of pain and couldn’t move his neck properly. Undergoing intensive rehabilitation and working very hard, he was ready to be discharged after completing only two weeks of therapy! Upon his return home he is eagerly looking forward to visiting his family, especially his beloved uncle. Cheryl was admitted to Sinai Post-Acute, Nursing & Rehabilitation Center following a hospital stay at Newark Beth Israel Medical Center. She had difficulty walking due to Spinal Stenosis and required intensive rehabilitation. Within 30 days at Sinai Center, she was ready to be discharged. Complimenting the staff on their patience, Cheryl found it exciting to do new exercises each day during her physical therapy sessions. She was very happy with the care of her CNAs, Ms. Karen Huchinson-Hanson and Ms. Annette Jordon, as well as her Nurse Patsy Williams. Cheryl is looking forward to being home and sleeping in her own bed. Denise came to Sinai Post Acute, Nursing & Rehabilitation Center with difficulty walking following hospitalization at St. Barnabas Medical Center. Upon admission she was barely able to move her legs. After working with Sinai’s therapy team, she is back to her old self – and able to walk and care for herself! Discharged only a few weeks later, Denise is effusive in her praise of the physical and occupational therapists she worked with, as well as her CNA Ms. Waterman, Nurse Patsy and Nurse Mr. Washington. 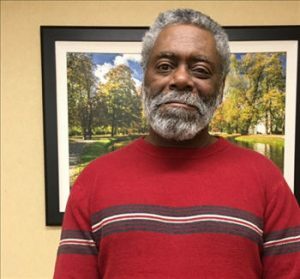 John was admitted to Sinai Post Acute, Nursing & Rehab Center from St. Michael’s Medical Center with a diagnosis of acute pancreatitis, kidney failure, and heart problems. After multiple days in the ICU, John was happy to be transferred to Sinai for rehab therapy. When John first arrived at Sinai he couldn’t walk and wasn’t in a good state of mind. Now, less than a month later, he feels good and is excited to go home – walking steady without support. He worked closely with his social worker, Darlene, to set up services for a safe discharge home. “Everybody treated me nicely and was very respectful. After suffering a stroke that caused weakness to her left side, Ms. Bey was admitted to Sinai Post-Acute Center from St. Michaels Medical Center. She noted that upon her arrival to Sinai she had difficulty tying her shoes since her left hand was so weak. Now that her Rehab goals have been met, Ms. Bey feels much stronger and is proud that she can tie her shoes on her own. It’s the small things in life that make a difference, she notes. Ms. Bey completed her therapy in just under a month and is excited to return home! Mr. Steven Leyden was admitted to Sinai Post Acute, Nursing & Rehab Center from Holy Name Hospital in August 2017 after falling and breaking two ribs. Mr. Leyden chose to recover at Sinai Center due to the reputation of our excellent Rehab Department and for pain management. Upon admission he was unable to walk properly and in tremendous pain. After less than a month he completed his scheduled therapy program and was successfully discharged home with improved mobility and pain free! Following a serious car accident, Gabriel was rushed to the hospital with his foot broken in two different places. After a brief hospital stay, he was transferred to Sinai Center, unable to walk unassisted. Our Rehab Team developed a comprehensive and intense therapy plan so Gabriel would be able to return home as soon as possible. After a month and a half, we are proud to say Mr. Reyes can now walk unassisted and has been discharged. Angel, a 24 year-old construction worker, was working on the third floor of a building on a construction site, when unfortunately he fell off. He suffered serious injury and came to Sinai Center recuperating from a broken pelvis, a ruptured bladder and a fractured coccyx bone, and was unable to walk. After 4 months of intense Physical and Occupational Therapy at Sinai, Angel was successfully discharged home. 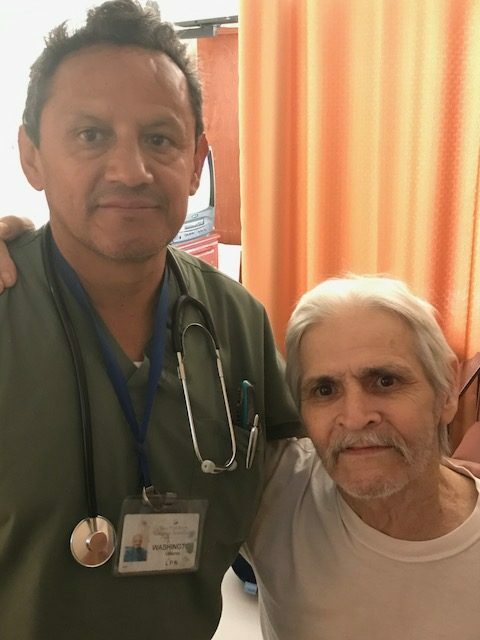 Edgar was admitted to Sinai Post-Acute, Nursing & Rehab Center from JFK Medical Center to complete a course of IV antibiotics due to a major infection, and for subacute rehabilitation due to hip pain. Fluent in both English and Spanish, Edgar was placed in Sinai’s Hispanic Unit where he felt very comfortable. Having completed his treatment at Sinai, Edgar is happy to return home – and to his wife! Upon admission to Sinai Center from St. Michaels Medical Center, Mark required IV therapy for a major infection and intensive subacute rehabilitation following amputation of 5 toes. Used to being on his feet all day while working for a courier service in NY, Mark was worried and depressed – afraid he would never be able to work again. At a follow up visit with his surgeon 3 weeks later, the physician was amazed at Mark’s significant progress. “From day one the nursing staff were so nice to me, and made me feel very comfortable at Sinai. My physical therapist reassured me that I would be able to be on my feet again which helped me deal emotionally with my worries. She was so right, every day I felt myself getting stronger and stronger! As a side note, the food was delicious here – I even put on a few pounds. Naiem was admitted from University Hospital to Sinai Center in February of 2014. A double amputee since 2001, he was not coherent at the time of admission, had a severe blood infection, wounds, and his prognosis was bleak. Within two months at Sinai Center, most of his wounds were healed – and he started gaining weight. 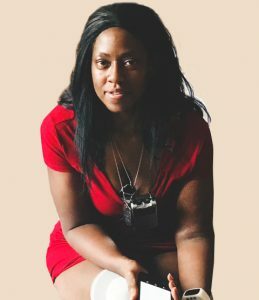 “The Occupational Therapist taught me how to transfer on my own – and I just felt so good about myself. I was very happy at Sinai and felt that even though I am young if I needed a Nursing Home, Sinai is where I would want to be. In Jan. 2015 I became President of the Resident Council and took my job real seriously, making sure all the residents’ needs were being met. I would go from floor to floor daily, making new friends, meeting with the Administrator and other Department Heads to make sure all issues were being addressed. Another “job” I had here was being the barber for our male residents – and I really enjoyed it! Luis Garcia was admitted in February 2017 to Sinai Center after surgery on his 3rd, 4th, and 5th vertebra at Overlook Medical Center. He was completely paralyzed from his waist up, couldn’t lift his arms and had no movement on his fingers. The specialized Therapy Team at Sinai provided state-of-the-art therapies to increase his finger’s fine motor skills and the range of motion in his hands. 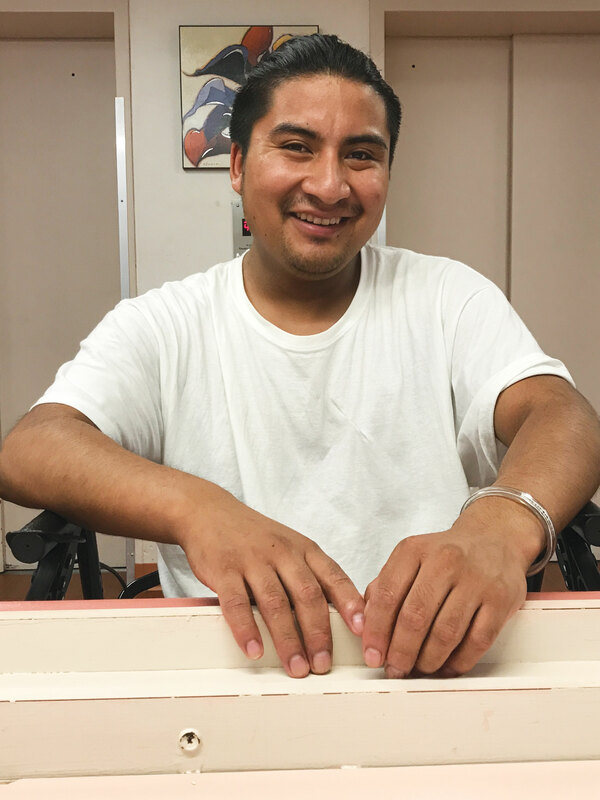 Recently discharged in April 2017, Luis Garcia was excited to return home! “Honestly, I never thought I would see the inside of my apartment again. If I ever need rehab again I know exactly where to go, and I would recommend Sinai for anyone who needs to recover from surgery or any ailment. I am so thankful that I chose Sinai Center for my recovery and rehabilitation. The Nurses and Aides were attentive to my many needs and even the food was good!”. Brian was admitted to Sinai Center in June of 2016 with a fracture to the left leg and above knee amputation to the right leg due to a motor vehicle accident. With the help of Sinai’s specialized nurses and CNA’s, Brian learned how to manage for himself again, and once his left leg fracture healed and the swelling went down on his right leg, he was able to receive his prosthetic. 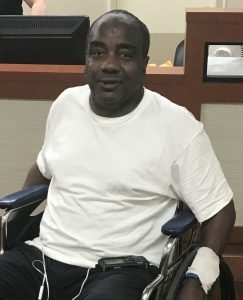 In rehab, Mr. Bennett learned how to walk with his new prosthetic and was discharged home in January 2017 with continued therapy and home health aide services. 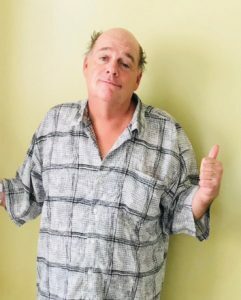 John was admitted to Sinai Center for skilled therapy and continued medical care due to an injury to his head and with loss of consciousness of unspecified duration. Thanks to the clinical care provided by Sinai Center’s nursing staff, the daily care from the CNA’s, and the progress achieved with Sinai’s personalized skilled therapy program that included daily physical, occupational and speech therapy, John is now verbally responsive and able to manage mostly on his own, requiring only limited supervision and assistance with ADL’s and is independent with bed mobility and transfers. Thomas, a 41-year old truck barrel loader, fell and tripped on a manhole cover while crossing the street. He injured his back and it took him 2 months with various diagnostic tests to find out he had a protruding disc in the lumbar spine. Unable to walk, roll over in bed or dress himself, he underwent major back surgery and was transferred to Sinai Center five days later. With intensive physical and occupational therapies following the spinal rehab protocol, Thomas now walks everywhere using a rolling walker and is able to dress himself. He is gearing up to returning home to his loved ones and will continue therapy in an outpatient setting so he can get back to work. Donald, a young, talented Chef in Jersey City, was admitted to Sinai Center in a vegetative state and only able to move his eyeballs after suffering 3 back to back strokes. Following months of intensive physical, occupational and speech therapy – Donald now gets dressed by himself, moves independently around in his wheelchair and is able to express ideas – and hold a real conversation! We welcome Donald’s fiancé who visits regularly, and take delight in seeing them, happy, eating their meals together. 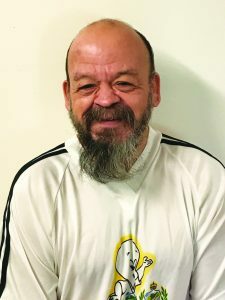 Donald, an active participant in his recovery, is proud of the enormous strides he’s made and looks forward to regaining his full independence. Upon admission to Sinai Center with a host of complications and history of rheumatoid arthritis and gout, Abney was completely bed-bound and required a feeder. After two months of intensive skilled occupational and physical therapies, he is now alert, oriented, and walking on his own – only assisted by a walker, and able to feed himself. He continues to progress and is an extremely motivated participant in his treatment.